We can’t wait to show you around Knoxville and share its many stories! From fly-fishing to food, boos to brews, we have lots of options to educate and entertain. 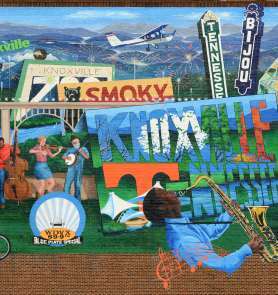 Knoxville is a very easy city to navigate, whether on foot or cruising around town. Add some entertainment and education to your day with one or more of these tours. For more information, contact the Downtown Visitors Center.